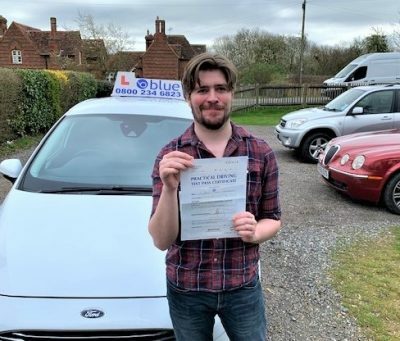 Standards Test Driving Instructors A Driving and Vehicle Standards Agency examiner will watch you give a normal one hour driving lesson to your pupil. You should be able to provide this lesson using Coaching and CCL teaching skills, if you do not have these, we can provide the training you need. All our Driving Instructor Trainers are on ORDIT Official Register of Driving Instructor Trainers. 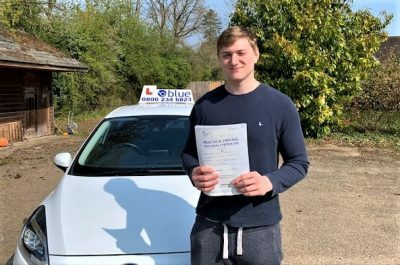 Standards Test Driving Instructors If you have had problems with your recent standards test or have one coming up, we can help you prepare for your test. If you just want some friendly advice from another pair of eyes, to give you that extra bit of confidence then it is only an email or phone call away. 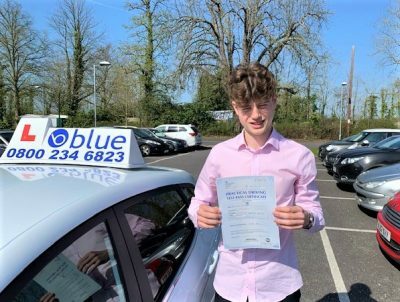 The examiner will look for evidence that you meet the National standards for driver and rider training. You’ll get a score from 0 to 3 for each of the 17 competencies, which are added up to work out your grade. 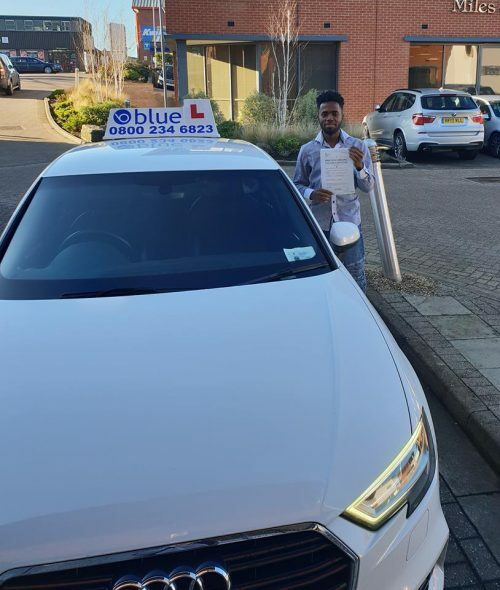 Before you take you Standards Test at least take some training from one of our friendly ADI’s who have passed the Standards Test. 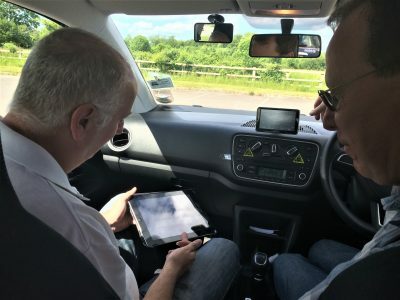 The DVSA examiner will assess whether your instruction helps a person to learn in an effective way, you can best show this by giving a normal lesson to a real pupil. But you should be delivering this lesson using coaching as well as CCL teaching skills. At Blue we can provide the training you need for the standards test.